Here is our Green Dragon Author List and Related Information! 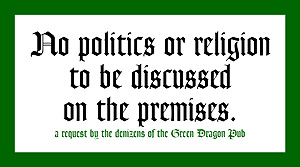 Here are the threads from the Group Reads and Book Discussions we've had to date: Green Dragon Book Discussions Many members have tagged their favorites with the tag: Green Dragon . 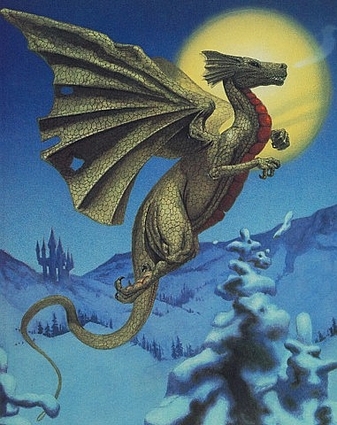 Our birthdays are here: The Green Dragon Birthday List. Thanks to Morphidae for her hard work on this list! Here's a link to the wiki for many of our Personal Reading Journals. Want to put pictures in your posts? Click here. Want to see our Cluster Map? 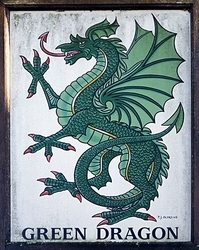 Click on this: If you are on FaceBook we have also have The Green Dragon at Library Thing Forum over there. Here is Morphidae's 1001 Fantasy Challenge thread. Here is her list of 111 Science Fictions Books to Read Before a Supernova Kills Us All, and her list of 111 Books to Read Before Your Brain Atrophies.